“Saffola is a healthcare brand and a flagship brand in the edible oils category for Marico. Its portfolio spans product categories – edible oils, functional foods,and salt. 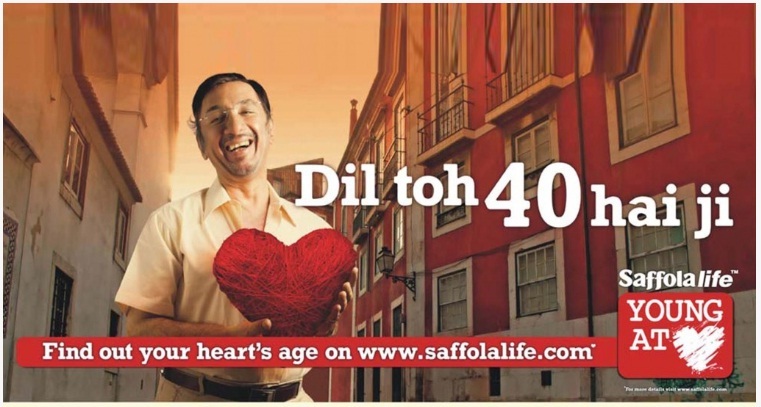 For the last 10 years, Saffola life has been educating Indians on preventive heart care for quite a few years. Since risk factors of Cardiovascular Diseases (CVD) start early in India and prevention of these diseases requires an integrated life course approach, Saffola has over the years built an ecosystem which works actively towards adopting a healthier lifestyle”. Saffola was launched during the 1960s much before India was bit by the ‘healthy’ bug. Saffola oils are free of TransFat. It enjoyed premiumness due to its niche target and enjoyed a good run until the market actually opened up opportunities for the product category. At the turn of the century, Indians were more concerned about health and heart diseases. This led to a flood of healthy oils into the market and hence intense competition. Saffola grappled with positioning issues and tried to shrug off its older brand perception since the market had changed. Its sales were stagnant. Previously, its typical customer was a mid aged urban male suffering from heart ailments who had switched to Saffola from regular oil due to recommendation from doctors. Hence, Saffola was seen as a scary, therapeutic, medicinal item. This came with negative perception about the taste. Most of the times, the suffering member of the family was cooked food separately with Saffola while the rest of the family used normal oils. After a brand audit, it was revealed that its personality was viewed as detached and authoritative, devoid of any emotional attachment. Nonetheless, Saffola had high brand recall.Hence, there was efforts to position it more as optimistic, positive brand attributes such as care, happiness, insurance. This was to target the segment embarking on healthy living. The positioning was that of “the first step towards a healthy living”. Campaigns with old Hindi melodies like ‘Abhi toh yeh jawan hai’, ‘Kal se re’ and ‘Babu samjho ishare’ coupled with interesting creative concepts helped showcase the versatility of Saffola. It engaged in various BTL activities such as tie ups with gym, Happy Birthday Heart on World Heart Day, health clubs and laughter Olympics. 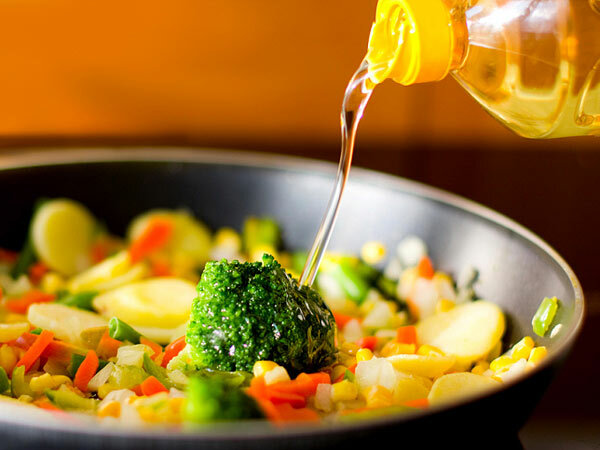 Saffola drove home the point that the least one could do to care about loved one’s health is by using healthy cooking oils – Saffola in this case. And in the present cosmopolitan lifestyle, where there is little time and energy to take care of health, Saffola oil was positioned as a perfect, easy solution for healthy living. The campaign was a success and Saffola was able to break the sluggish growth and align better with the aspirations of its new customers while also catering to its old customer base. A librocubicularist and a binge watcher with a knack for humour. Currently, being hopelessly platonic and living in a delusional labyrinth. A canary in a coalmine of a heart. My thoughts are stars that I can’t fathom into constellations. 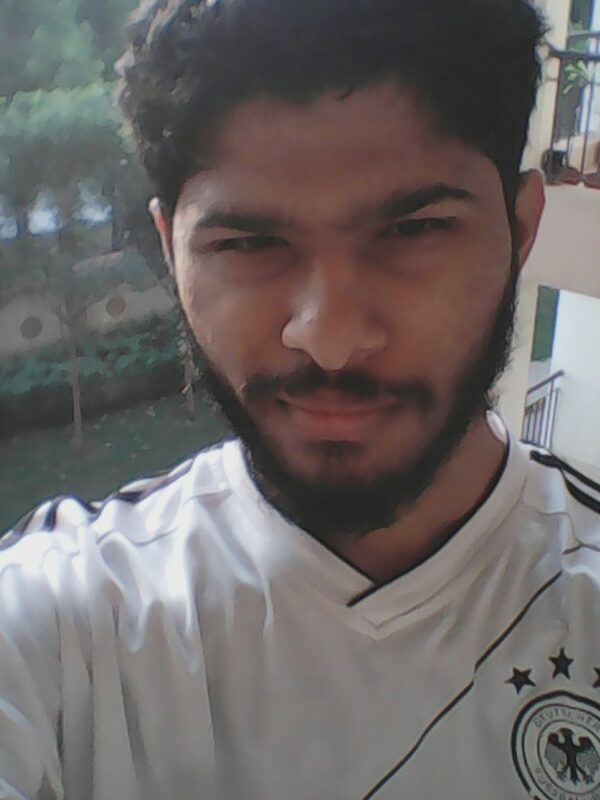 Part of the InsideIIM 2016 student team.